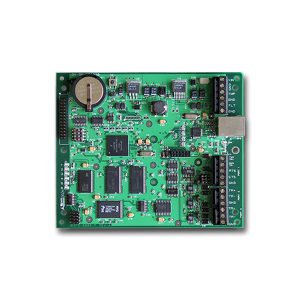 Open Options has the perfect IP-based intelligent controller for your project. 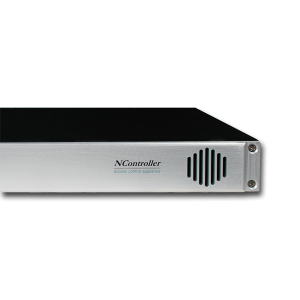 The NController is the first rack-mounted (1U) access control appliance capable of communicating directly with Open Options/Mercury line of SIO devices. Plug the NController directly onto your corporate network to provide intelligent control for 32 NSC-100's or up to 64 total doors. Complete with 15MB RAM memory. 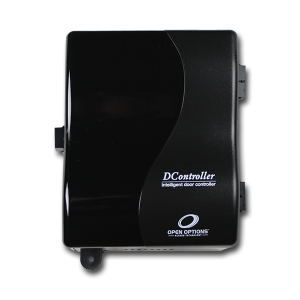 The DController is a compact, IP-based, intelligent door controller designed to quickly and easily add doors to your system using standard 10/100 network infrastructure. 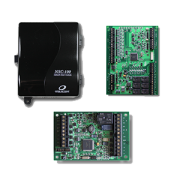 PLUS the DController provides intelligent control for NSC-100s as well as additional SIO devices. 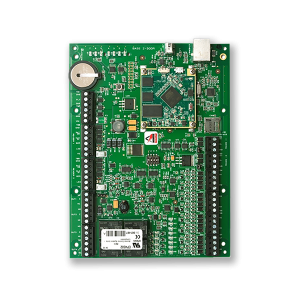 The Open Options SSP-D2 is a native IP-ready intelligent controller with a built-in reader interface module allowing control of two doors right off the board and a total of 64 using additional reader and/or IO modules. 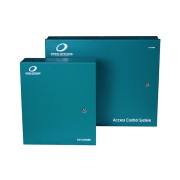 The SSP-EP is an advanced access control panel designed with the enterprise system in mind. 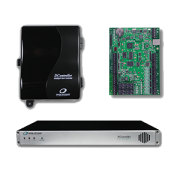 The SSP-EP is a native IP-ready intelligent controller capable of managing up to 64 doors using Open Options reader modules and can store over 600,000 card holders. 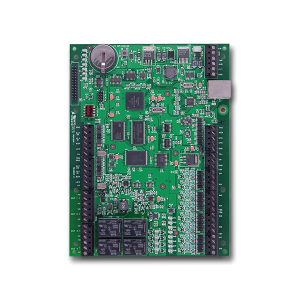 The SSP-LX is our most advanced intelligent controller available. Each SSP-LX has on-board support for 2 openings and is scalable to 64 access points and up to 2,000,000 cardholders. 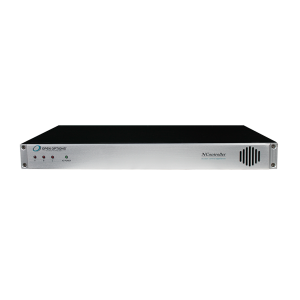 The flexible SSP-LX features an embedded Linux Operating System to enable complimentary third-party software applications, extensive communications support and heightened IT security capabilities. Additionally, the SSP-LX supports the BACnet standard allowing future development for HVAC, building automation, lighting and other functionality. * Development may be required. Contact Open Options for details.